Students are all set for the start of an exciting Term 1, 2019 at school and in their Sistema Aotearoa programme. All our Sistema Aotearoa students love the challenge of learning and achieving highly …that’s why they take on mastering an orchestral instrument. We are so proud that so many of our older students are returning to school in appointed leadership roles as syndicate leaders, peer mediators, head boy/girl and school representatives. 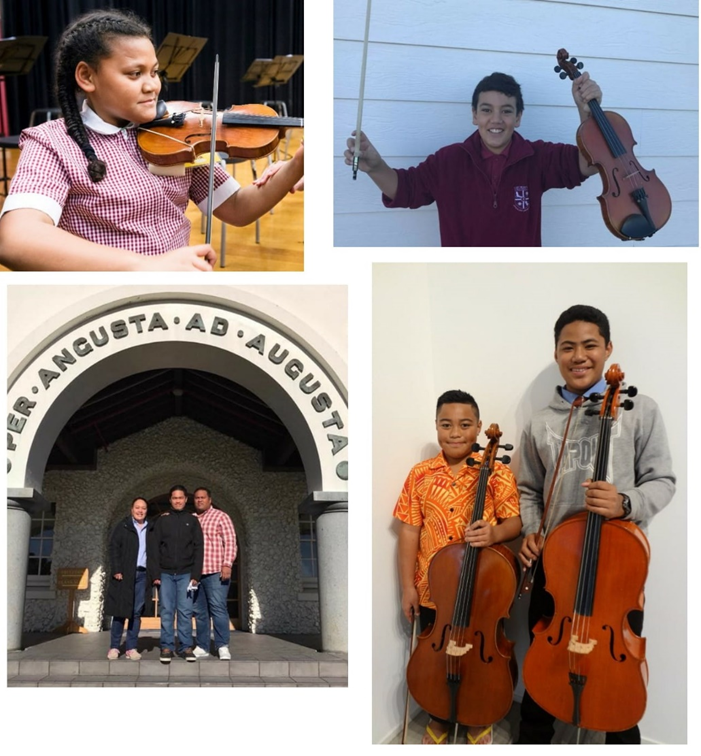 Special good wishes to our students who have been awarded full educational and/or music scholarships to selective schools for 2019 – we know the 6 of you are going to make your families, your Sistema Aotearoa whanau and the Otara community very proud!